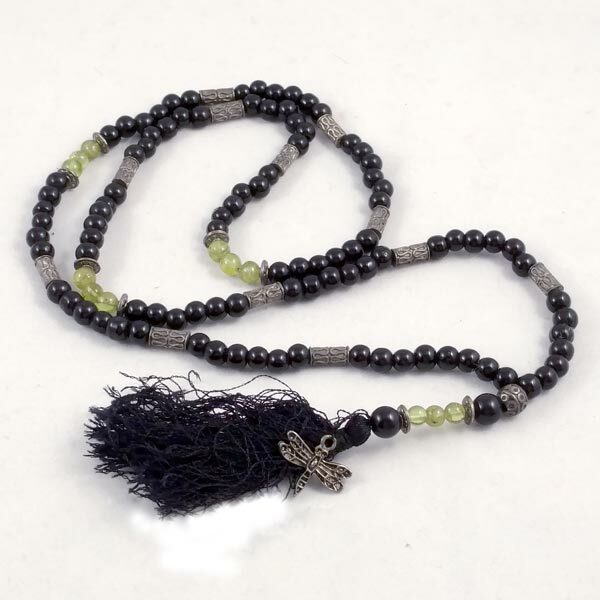 Onyx with Peridot accents supplies a boost for aiding you to connect to the Divine during your devotions. 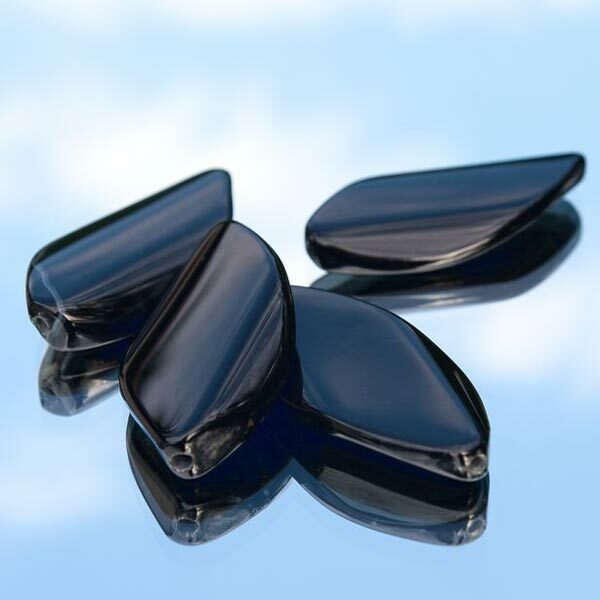 Black Onyx encourages self-realization and Peridot helps us to detach ourselves from outward influences. The beads in this one are 8mm in size. The overall strung length is 28". Black cotton tassel and Fine Pewter accent beads and Dragonfly.